Avenue Tower is located at the heart of 17th Ave West in the popular Beltline / Downtown community of Mission. Located on 17th Ave between 4th Street & 3rd Street Avenue Tower is situated near a plethora of local restaurants, bars, shops, and amenities. The buildings centralized location make it an ideal location for people who live and/or work downtown. This is a pet-friendly property. 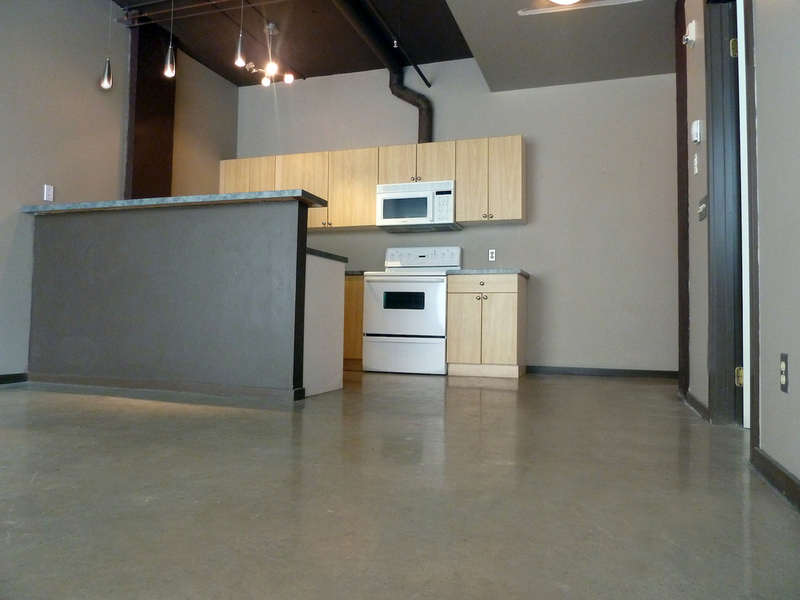 Avenue Tower suites come with upgraded appliances including; dishwasher fridge and stove. Residents have in-suite storage with heat and water included. Second loft suites are open-plan, funky spaces with concrete treated floors, and modern LED lighting. The building has elevators, on-site laundry, and secure entry. The main floor of Avenue Tower has a variety of commercial businesses including clothing shops, shoe repair, a hair salon, Chicago Deep Dish Pizza and more. Balarian Cuban dance studio is located in the basement of the building.